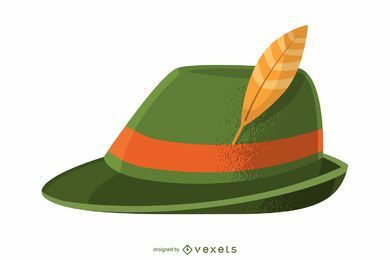 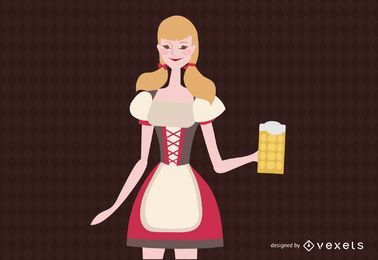 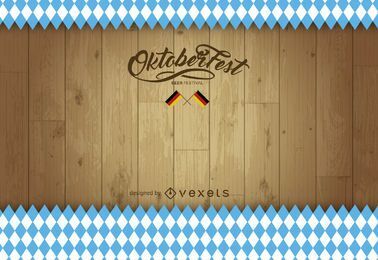 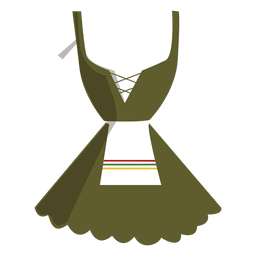 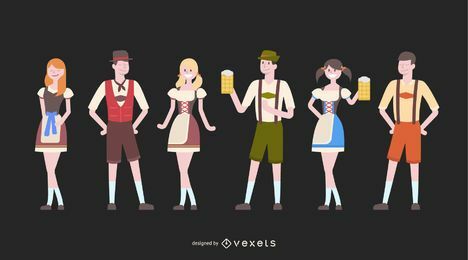 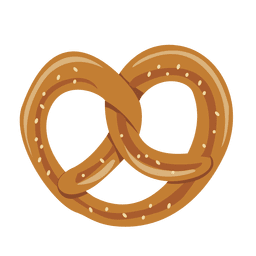 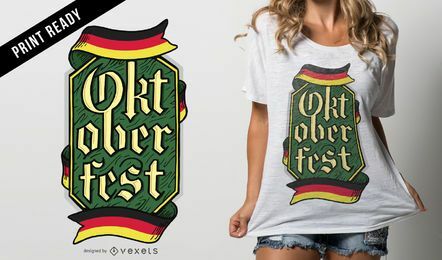 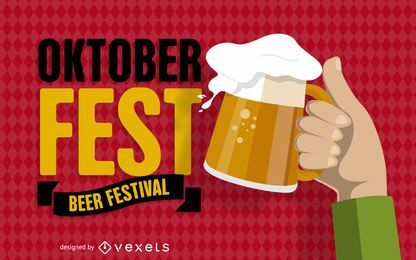 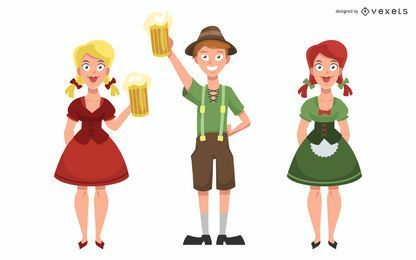 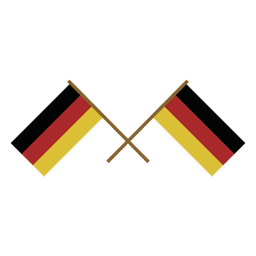 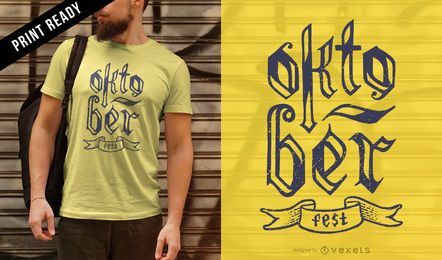 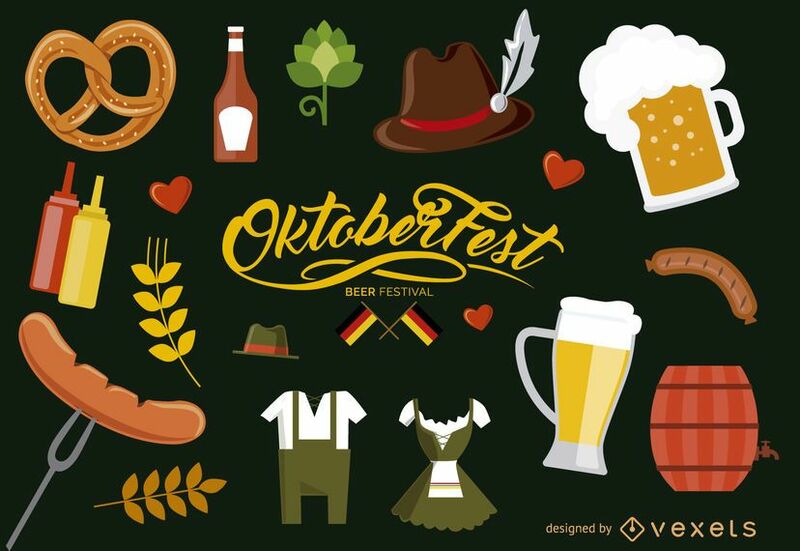 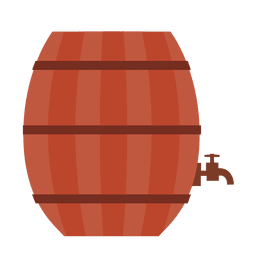 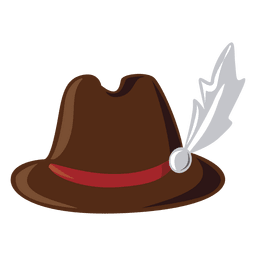 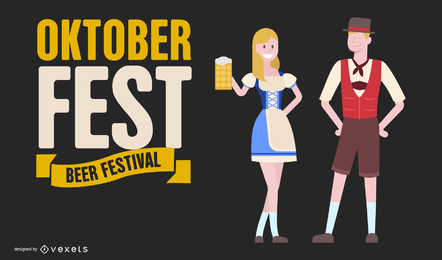 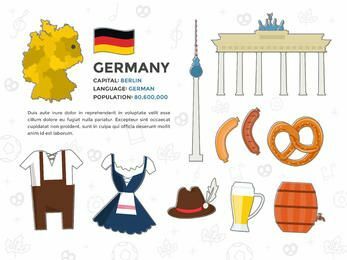 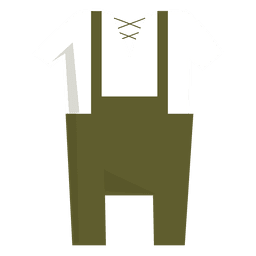 Set of illustrated elements about Oktoberfest and Germany. 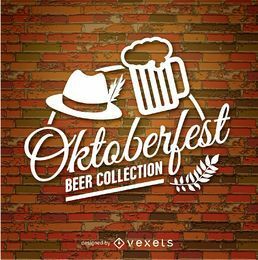 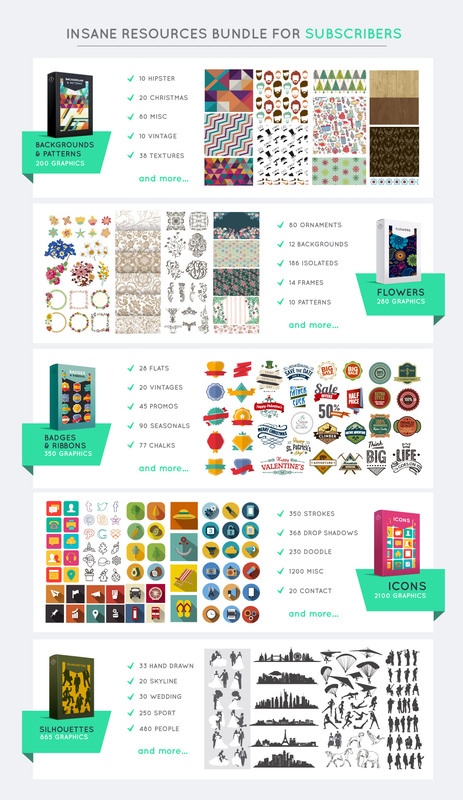 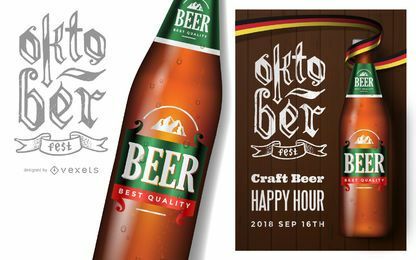 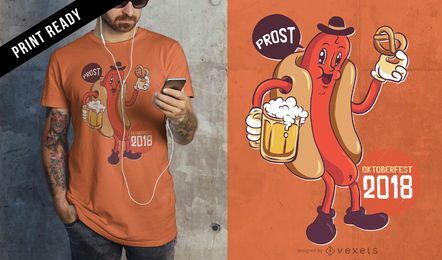 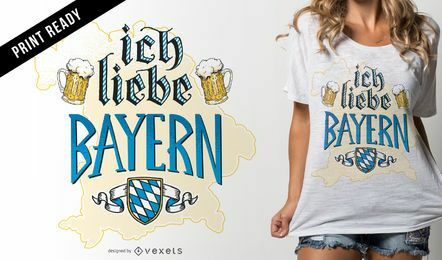 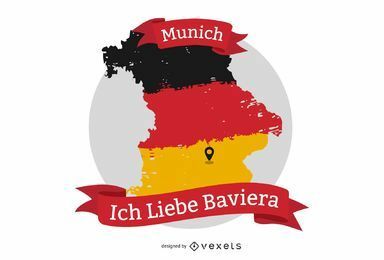 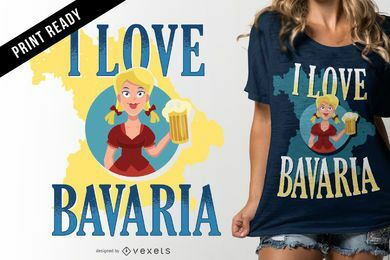 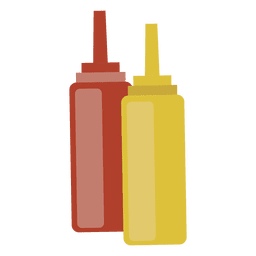 Design includes beers, frankfurters, flags, pretzels and more. 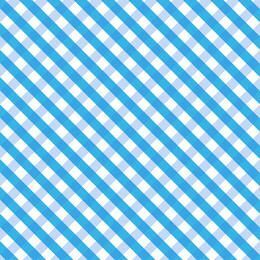 Isolated elements.